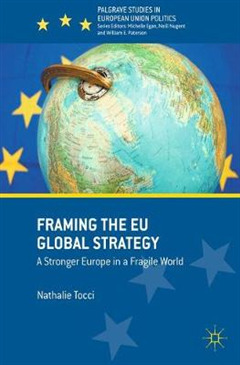 This book tells the story of the EU Global Strategy EUGS. 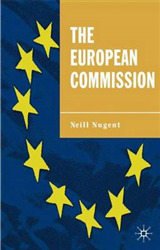 By reflecting back on the 2003 European Security Strategy, this book uncovers the background, the process, the content and the follow-up of the EUGS thirteen years later. 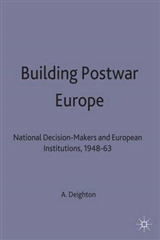 By framing the EUGS in this broader context, this book is essential for anyone wishing to understand European foreign policy. 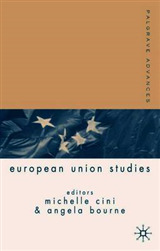 The author, who drafted the EUGS on behalf of High Representative and Vice President of the Commission HRVP Federica Mogherini, uses the lens of the EUGS to provide a broader narrative of the EU and its functioning. 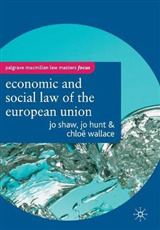 Tocci's hybrid role as a scholar and adviser has given her unique access to and knowledge of a wide range of complex structures and actors, all the while remaining sufficiently detached from official processes to retain an observer's eye. 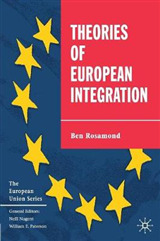 This book reflects this hybrid nature: while written by and for scholars, it is not a classic scholarly work, but will appeal to anyone wishing to learn more about the EUGS and European foreign policy more broadly.